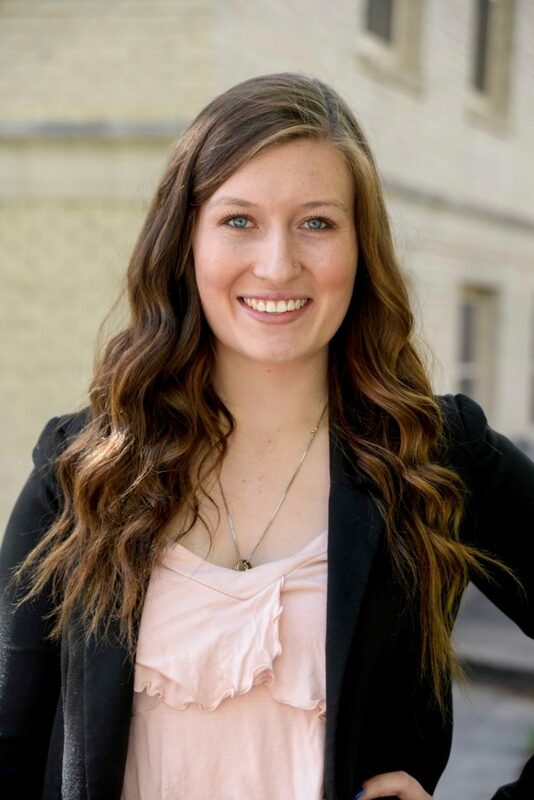 My name is Tayler Latham and I’m happy to introduce myself as Lu’s summer intern over at The Stasko Agency. I am about to enter my senior year at Colorado State University as a Journalism Major with a concentration on Public Relations and a Business Minor. Through my studies at CSU, I have obtained skills pertaining to news writing, social media management, and PR. I spent this last semester interning for the Walt Disney World Company in Orlando, Florida. There I was able to connect with marketing professionals, enhance my social media skills, and get hands on experience in the corporate world. I met many amazing people and had many unforgettable experiences and I’m excited to bring what I learned into my future endeavors. I’m thrilled to start this new adventure with Lu and The Stasko Agency. I look forward to applying knowledge from my college courses to the real world and absorbing all the tips and tricks Lu has up her sleeve. Currently, I am working on the social media for the City of Wheat Ridge and press for the Highland’s 8th Annual 4th of July Parade and Family Picnic at Hirshorn Park. I can’t wait to see what all this internship has in store and look forward to meeting and working with you all. https://www.staskoagency.com/wp-content/uploads/2016/12/fd227-_dsc7716.jpg 1600 1068 Stasko Agency https://www.staskoagency.com/wp-content/uploads/2018/03/stasko-logo-dark-sm.png Stasko Agency2015-06-25 20:29:002018-03-07 06:47:51The Stasko Agency welcomes new summer intern Tayler Latham!